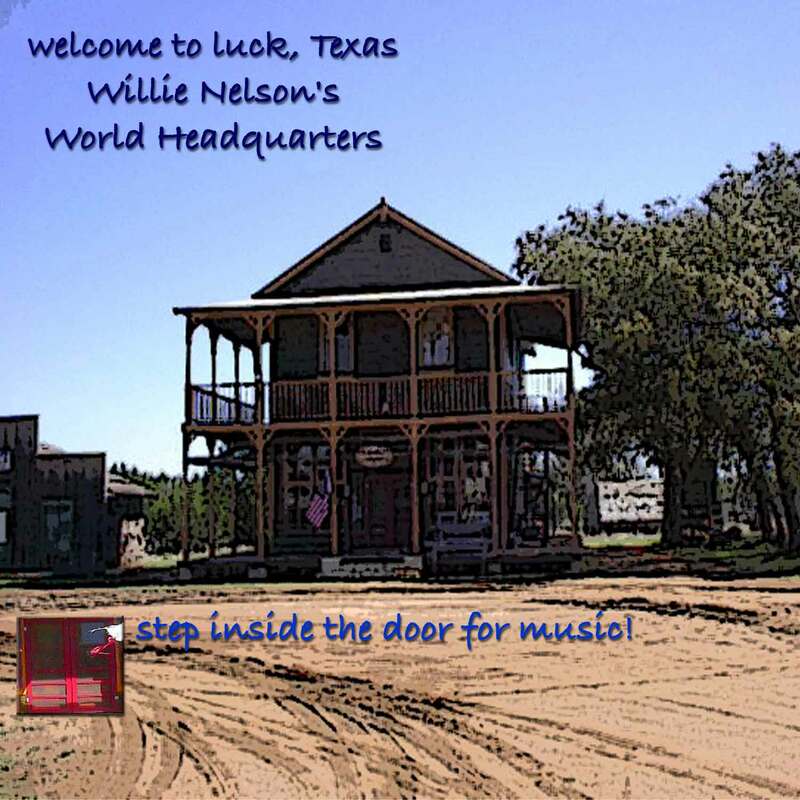 Welcome to Willie Nelson's Luck Texas Com. Music downloads, photos of the western town movie set, music by Kimmie Rhodes and other artist friends of Willie. MP3 downloads, CDs, and more.